Often, domestic and hydronic systems are installed without metering devices. This is why Thermal Balance has a variety of ultrasonic flow meters in service. These meters provide a non-invasive method to measure flows within a pipe. Normal balance procedures typically do not include the use of these meters. Pre-testing and troubleshooting surveys are a great application for the use of these meters. 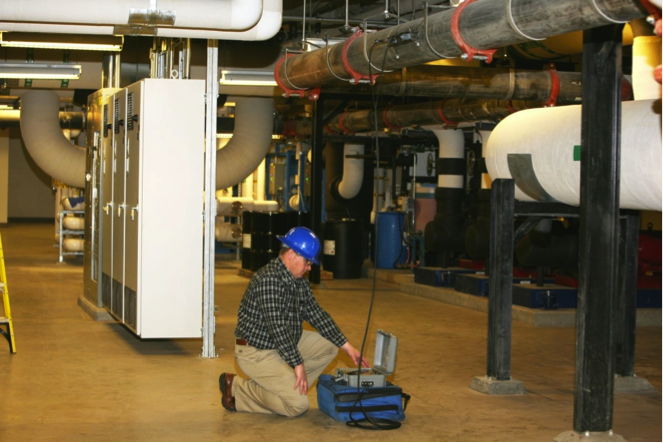 Let us help you in determining flows in areas where metering devices are not available.